Ever wanted to learn to crochet? Our one-day workshop will have you addicted. This is a beginner crochet workshop for someone who has never crocheted or is looking for a refresher. Participants will learn basic stitches of crochet, including chain, single, half-double and double crochet. The class project will be a reusable washcloth or face scrubby. 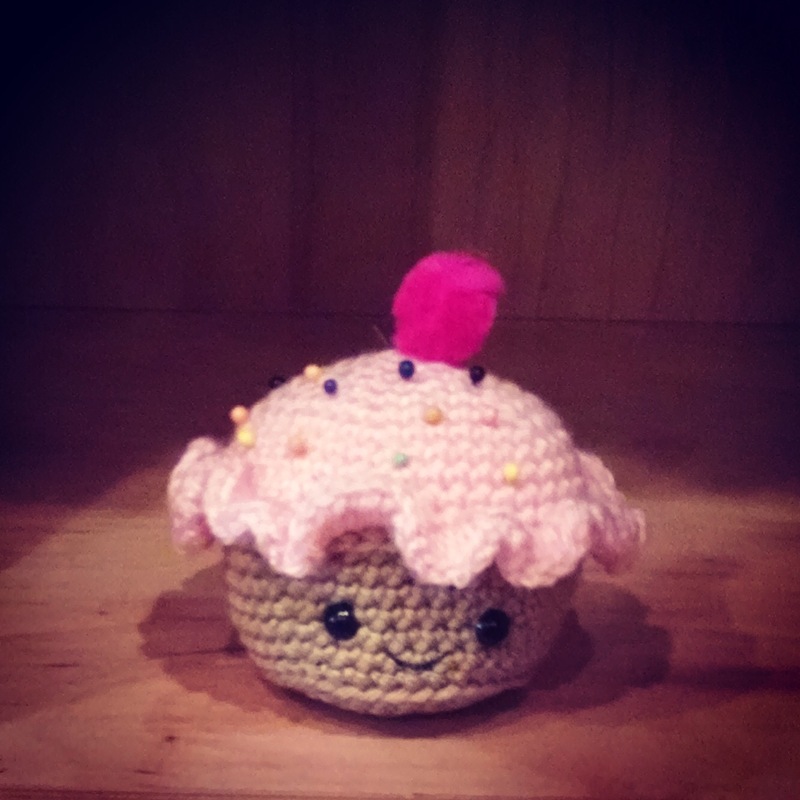 Or join us for a cupcake crochet workshop. This intermediate crochet class will teach you the basics of amigurumi – the Japanese art of crocheting small, adorable, animals and objects. The class project will be to create a cupcake pincushion using a pattern by Sarah Hearn (http://esshaych.com). Students in this class should be comfortable with the following techniques: chain, single crochet, and half double crochet. Come in to register or call the store at (604) 255 2577.